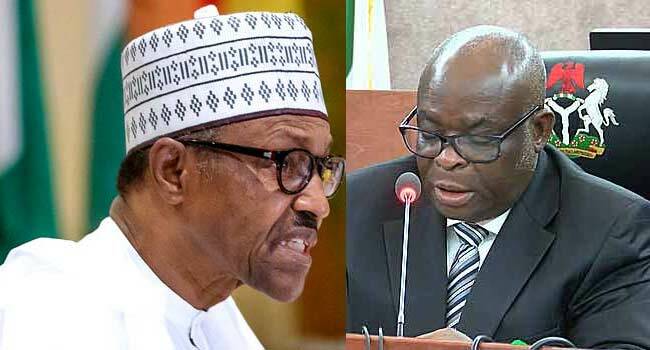 AMAZING STORIES AROUND THE WORLD: Third Force Gives Buhari Seven Days To Reinstate Onnoghen. A meeting of the coalition of forces against civilian dictatorship in Nigeria has been slated to hold on Thursday 31st January in Lagos to kick start a nationwide mobilisation to save democracy ahead of the 2019 elections. Below is a full statement that contains the position of the third force move on the issue of Justice Onnoghen’s suspension.